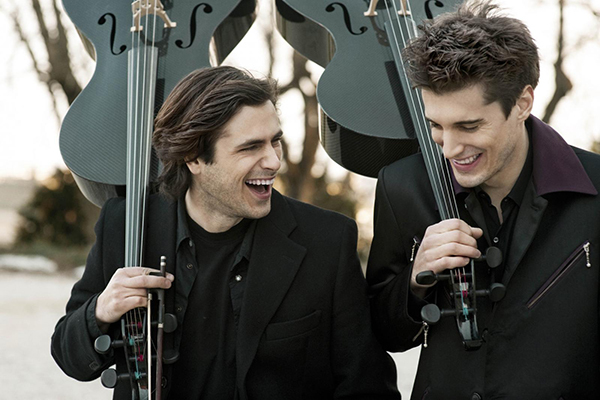 Bucking trend for classical music and injecting new life is the Croatian duo 2Cellos. By definition, yes 2Cellos consists of two cellists who take on modern pop and rock favourites, their first video was a classical take on Michael Jackson’s Smooth Criminal – the official video for that cover has been seen over 2.5 million times, notably by Sir Elton John who invited them to be the opening act on his 2011 worldwide tour! In a new video created for the track late last month, 2Cellos’ Luka Sulic and Stjepan Hauser take to the stage to play for an audience of corseted women and powder-wigged men who have come to enjoy some classical cello. The two men launch into a classical piece until, almost by intuition, they shift into a feverishly performed rendition of AC/DC’s Thunderstruck; no doubt stunning the crowd who were living in a time well before rock music was even dreamed of. … says the boys. 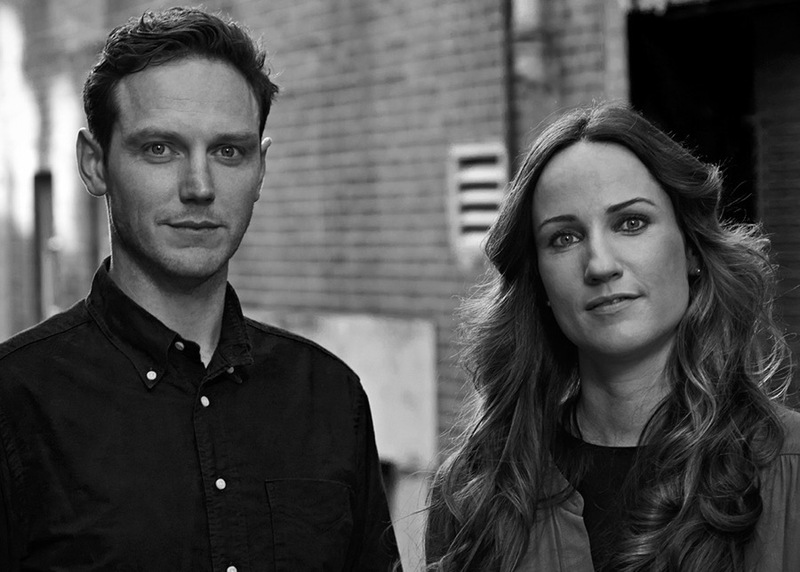 And sound great they do, with their new video hitting the 3 million view mark in a matter of weeks. Keep your ear out for what’s next!